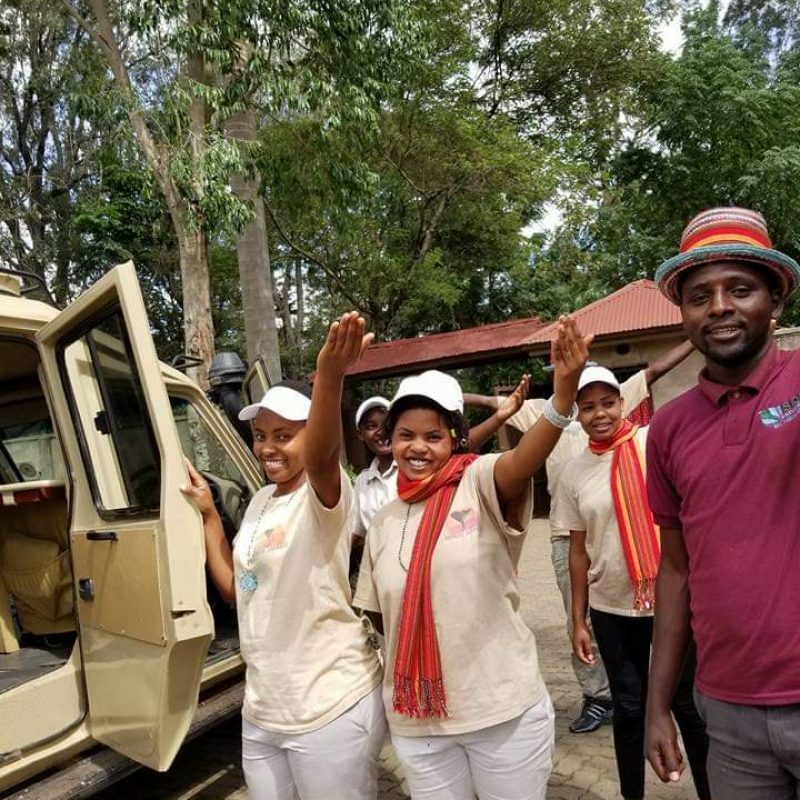 Trained by the leading tour companies in East Africa, “He’s an Africa leading expert” leading with impeccable expertise in tourism, wildlife and ecological conservation, hotel management, and culinary arts. 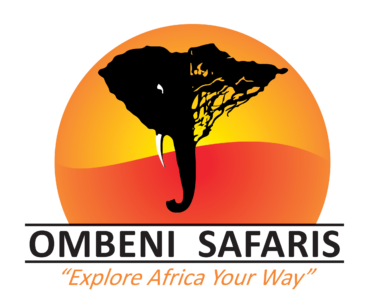 Emerging as the leading tour operator in East Africa and beyond. 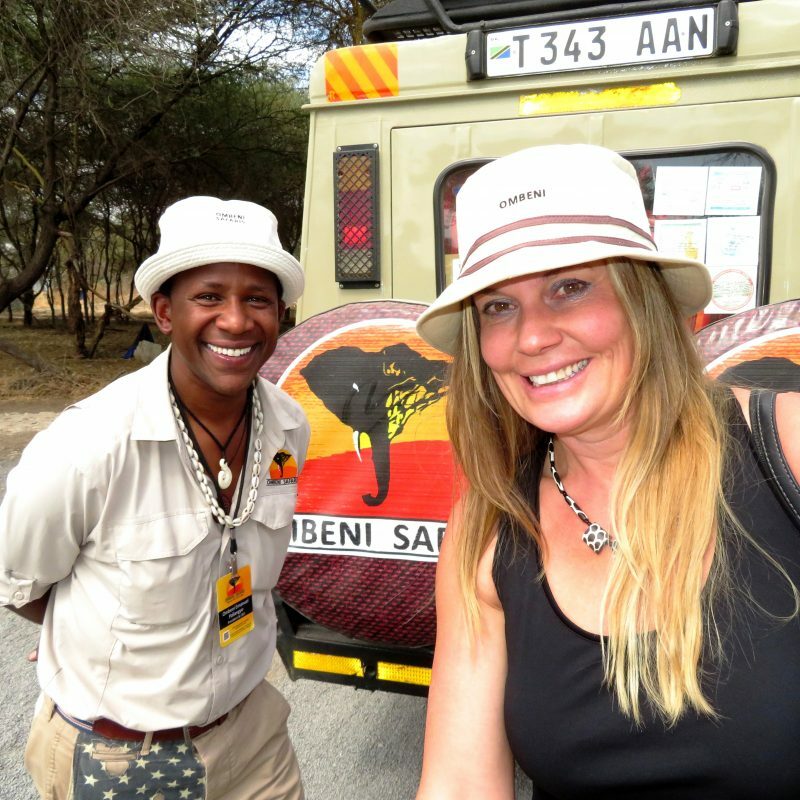 I continue to lead the best and memorable guided trips to Tanzania and beyond. These trips range from forever life changing experience. Under my leadership, We have guided larger family groups, Government officials, corporate executives, researchers, Alumni and other Professional development excursions. 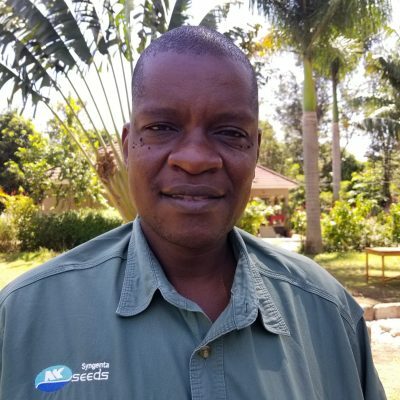 Amani is an experienced guide and educator, and will always brighten your day with his incredible sense of humor. To maintain the finest experience during these journeys, our Ombeni African Safaris team will deliver a level of service and response to any unplanned and unexpected requests. 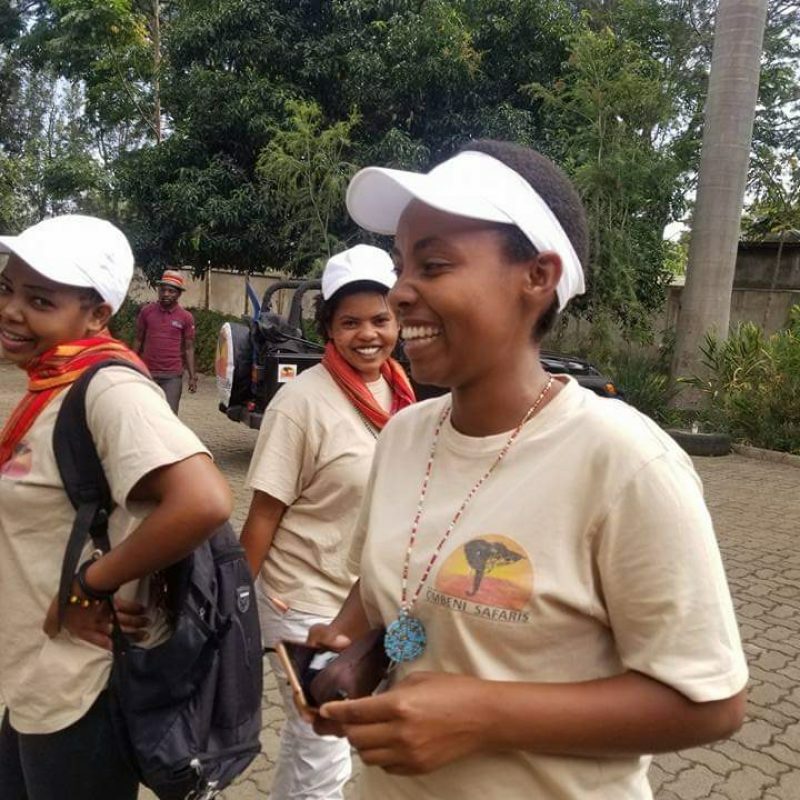 Smiles, laughter, and happiness of guests are a highly valued part of these and all programs alike, as there is a strong social responsibility to the communities and the relationships created through such cultural exchanges. 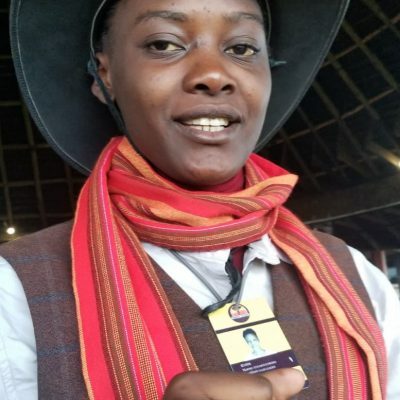 Tanzanian born, lived, studied, guided, trekked, researched and eaten, Agness is a member of the Ombeni African Safaris team who has experienced it all. 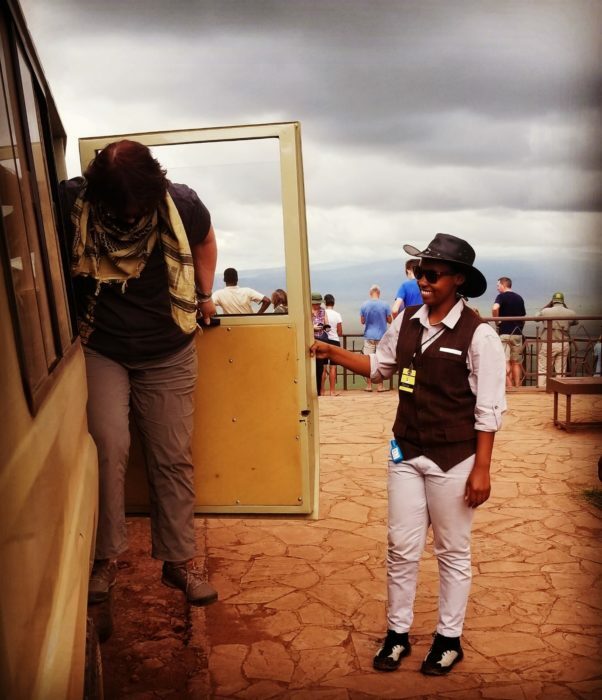 Armed with unique experiences (like climbing to the top of Mount Kilimanjaro, Africa’s roof) and specialized knowledge, and deeply committed to planning custom trips that connect with Africa forever. Agness has the knowledge and talents to transform your vacation to Africa into an experience of a lifetime. 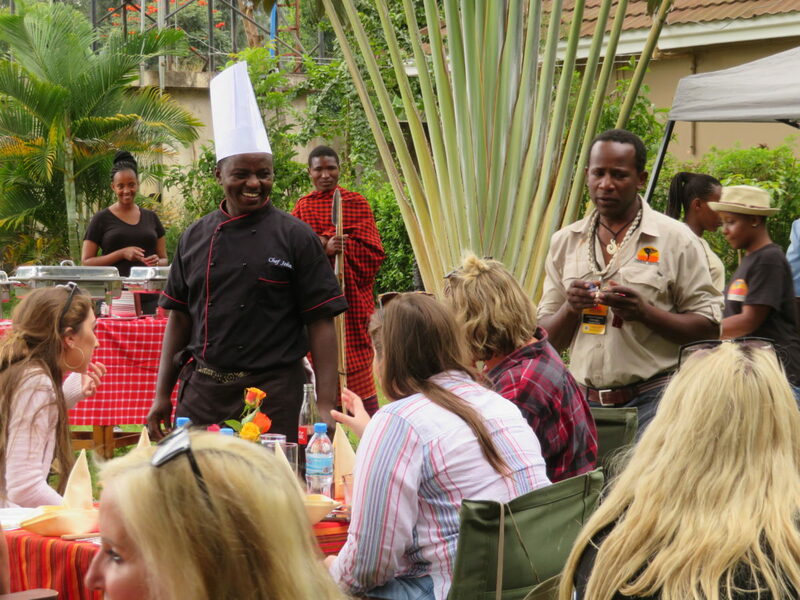 Mr. Jackson is an experienced chef who has been trained by some of the best safari lodges in Africa. He brings this very same experience on the road for all of our Ombeni safari experiences. 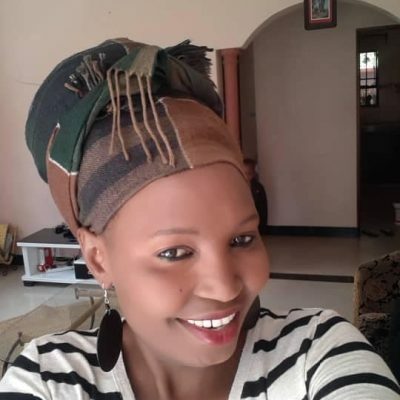 Ndeta is our Office Manager in Tanzania and manages all reservations in the region. Her high level of professionalism and customer service ability ensures our guests move along without delay onto their prime destinations. 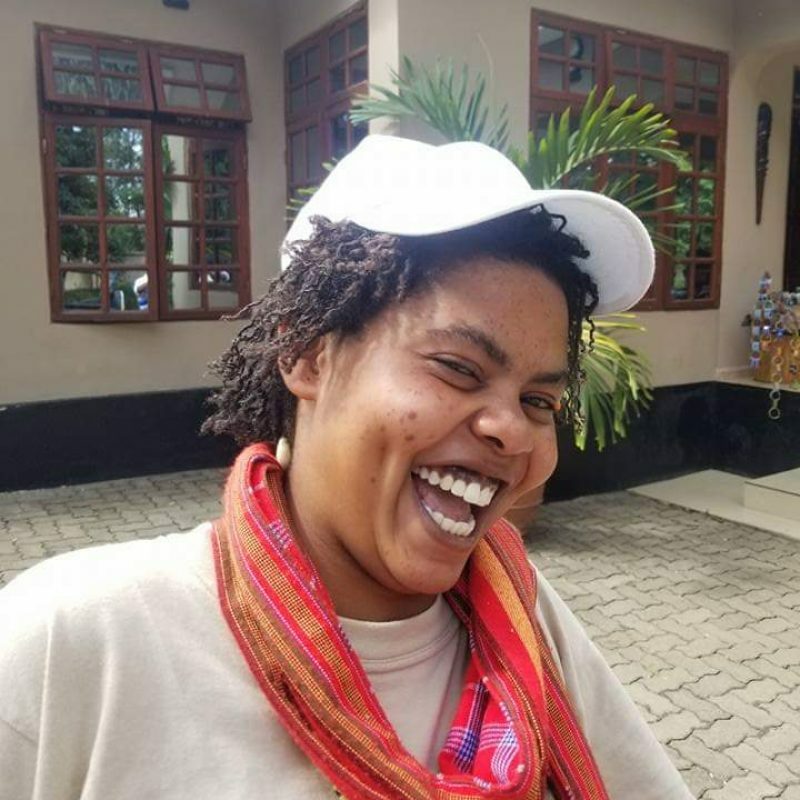 Janeth is our Communication Secretary; Leading Expert in is leading the Woman Safari Guiding Movement: She is the one who communicate and report to the Guest directly. Her polite nature and friendly behavior pays a great courtesy to our guest. 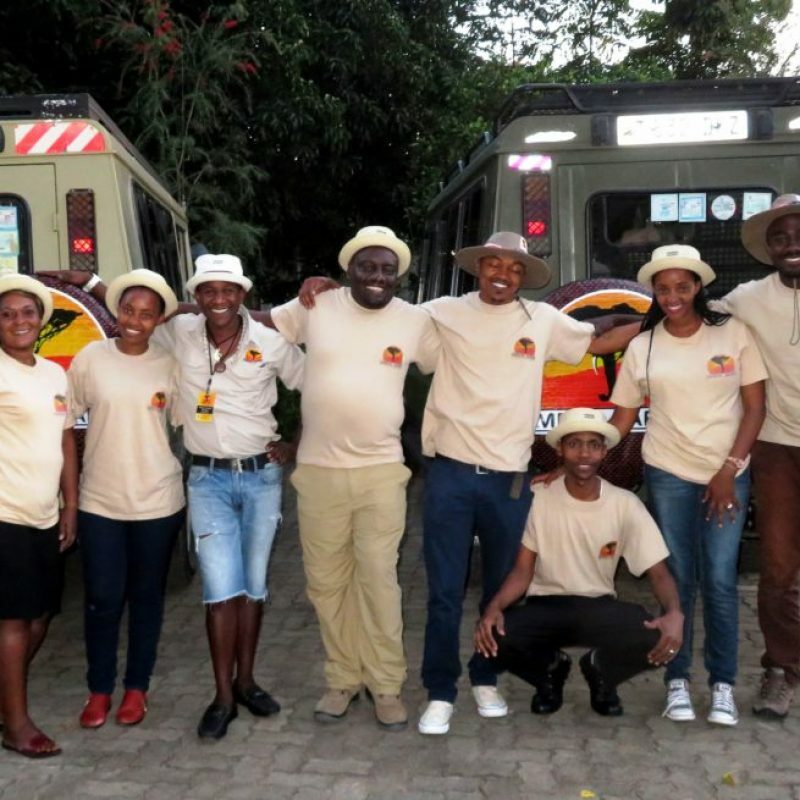 Lazaro is a professional National Park Ranger serving both the tourism industry and nature in Arusha National Park. 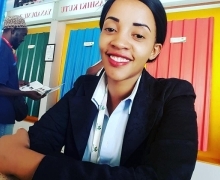 Like many others on our team, he graduated from Arusha College of Tourism. Lazaro boasts unmatched knowledge of Arusha National Park and works as our pathfinder and guide for walking excursions in Arusha. 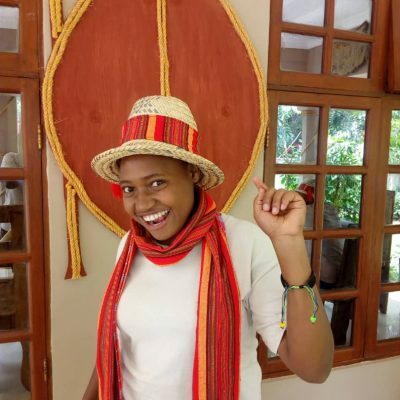 Linda is one Arusha’s most recognized with creative talents, Tailoring African Style. 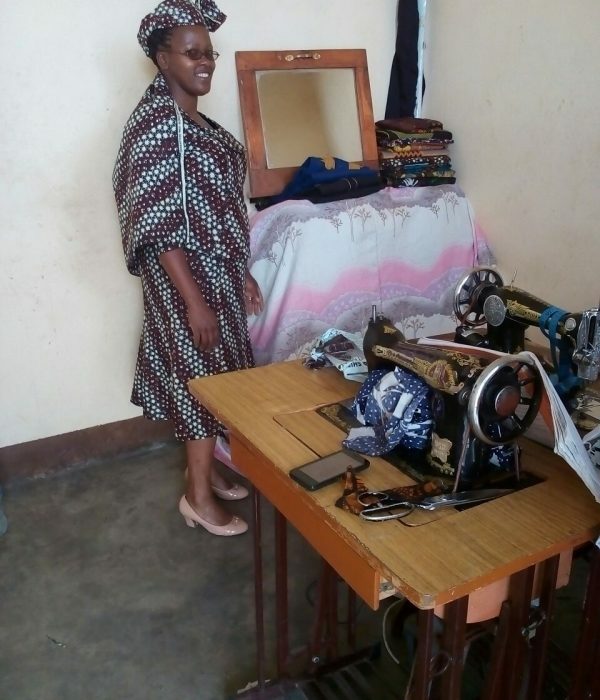 Upon arrival in Tanzania, Linda will collect your measurement at our Arusha headquarters office, and she will tailor a “garb” for you as a special gift. No other company does this, and you may qualify to obtain this piece of history and memory from Linda’s expert’s at the cost of Ombeni African Safaris. 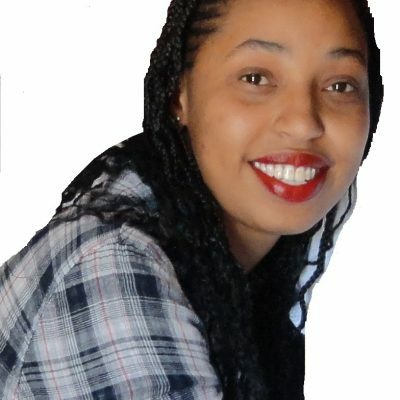 Nashi is a professional web designer and developer for Ombeni African Safaris working on our team to provide our guests with an in-depth web experience. 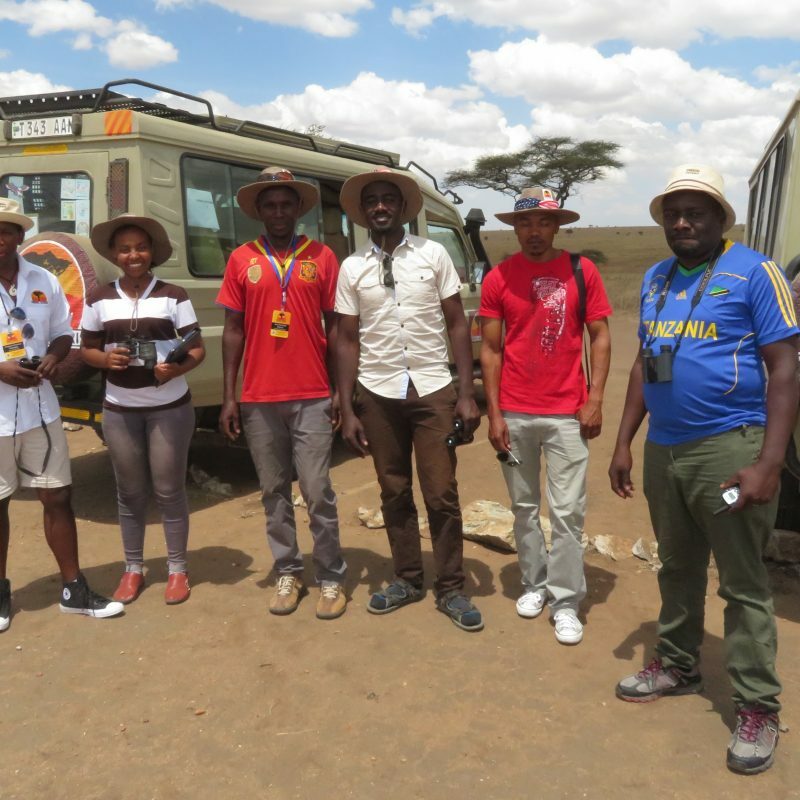 Lenashe is a Tour Guide from Nairobi where he studied Tourism at the Nairobi Institute of Business. 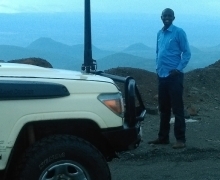 He’s an integral part of our operation in Kenya and has over 8 years’ experience in the safari industry. 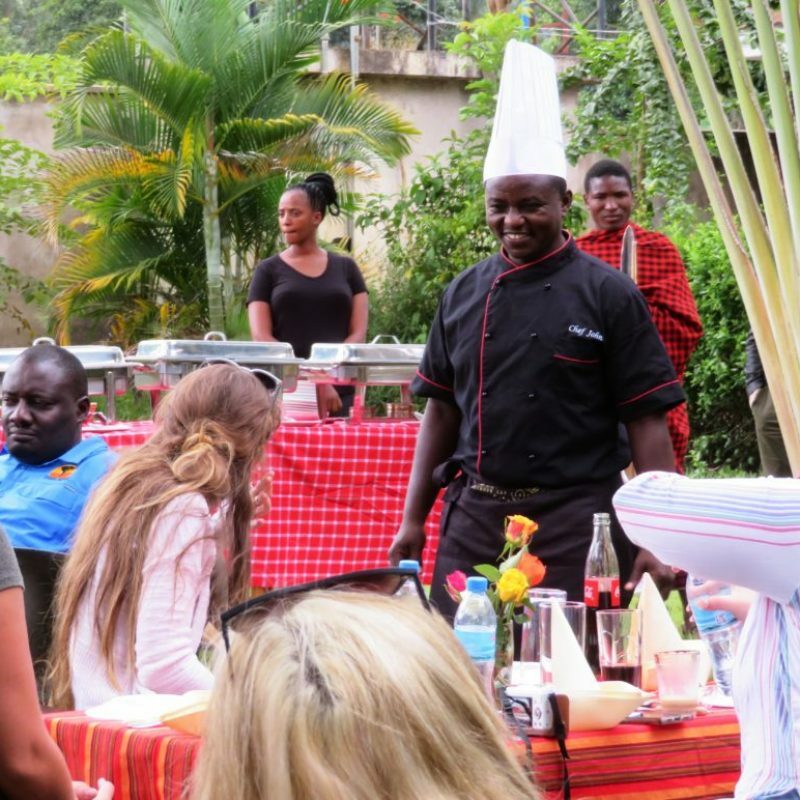 He is our front line of service in Kenya and has been responsible for rave guest reviews and is requested by name from repeat travelers. Aimi is a Senior Guide and has been with us for 9 years. 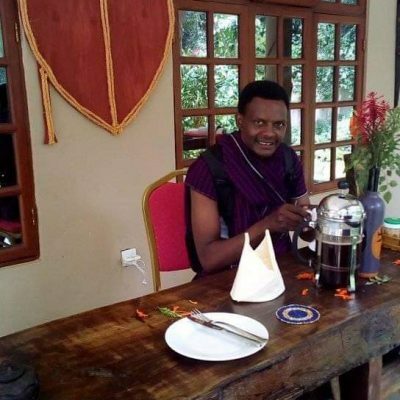 He studied Tourism & Park Management at Arusha College of Tourism and he’s a guest favorite. His expert knowledge and customer service aspect make him a fantastic leader on excursions. He’s a true believer in the future of Tanzania’s travel industry and contributes greatly to our team. It’s not uncommon for our guests to reach out and thank us for sending them with a guide who is knowledgeable and fun to spend time with. 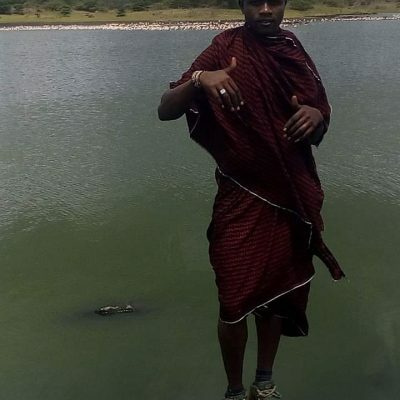 Lucas is a Tour Guide serving the Tanzania region. 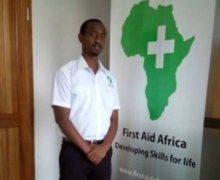 He brings a unique skill-set studying safety at the First Aid Africa Affiliates Society. 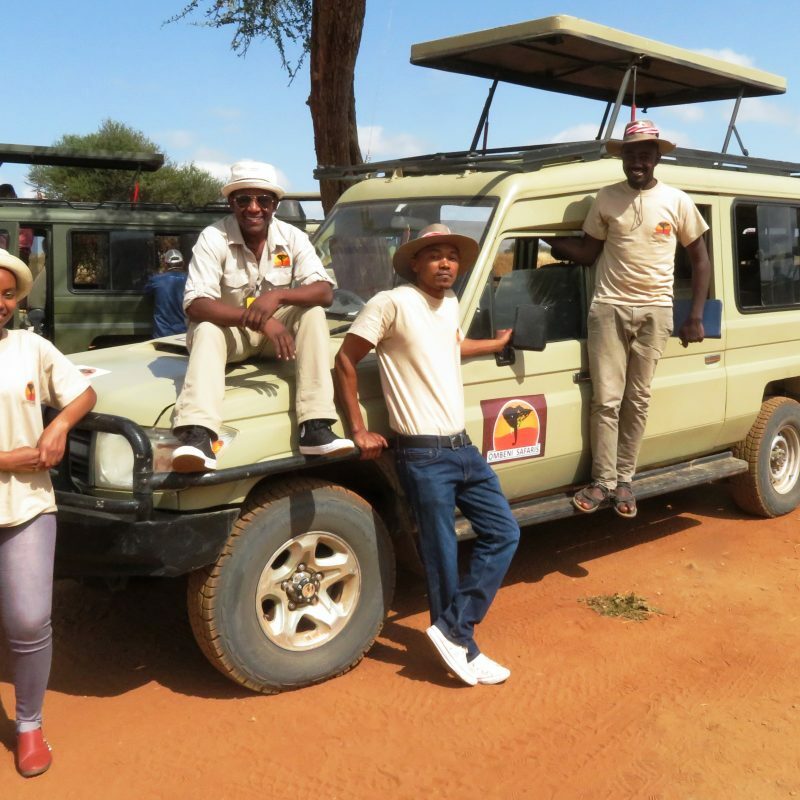 He’s a certified CPR instructor and an authority on safety and disaster prevention at Ombeni African Safaris, passing important safety information to the rest of the team. 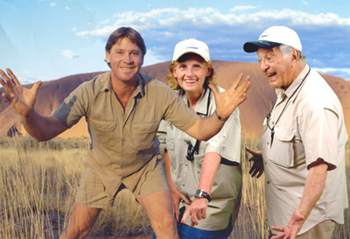 He’s also an expert on camping and driving excursions and a great communicator with our guests. 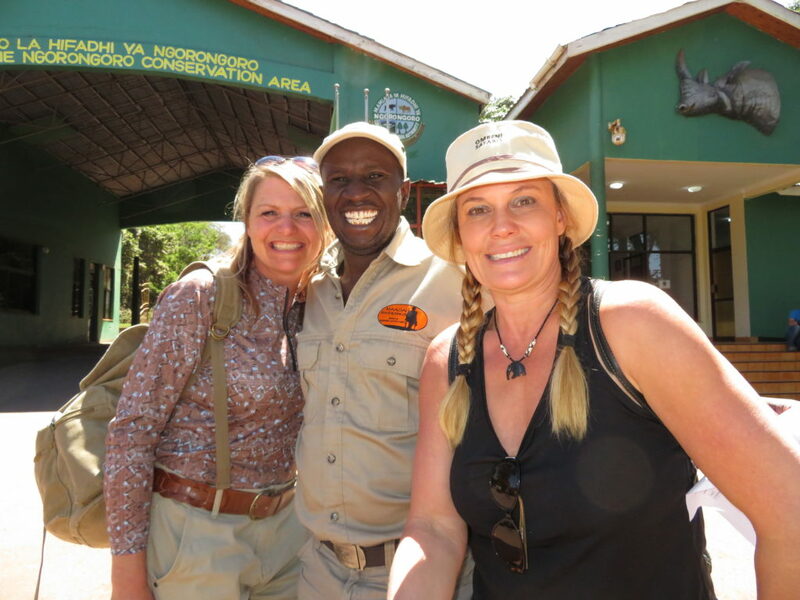 Moris is our Kenya Safari Director and oversees all ground operations in Kenya. 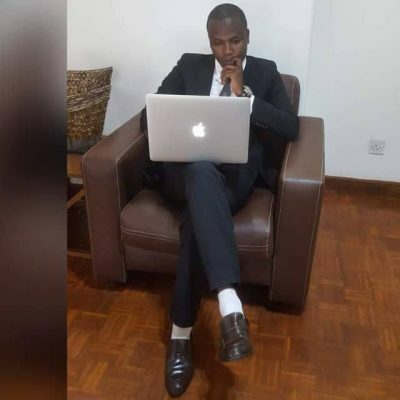 He studied Leisure and Recreational Management at Kenyatta University of Nairobi, Kenya. 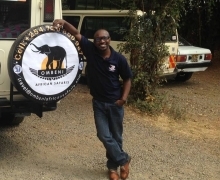 He continues to reside in Nairobi where he contributes his 10 years experience in the safari industry and expert sense of leadership for our Kenya ground team. 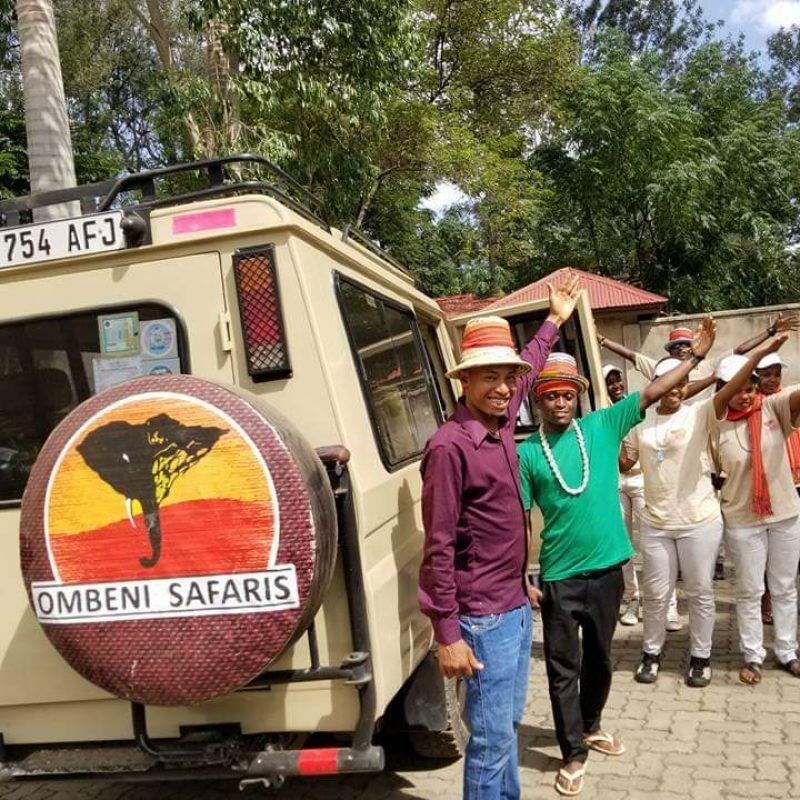 Moris is a highly dedicated employee and nobody knows better how to facilitate both large and small groups in Kenya at a high standard of guest service you can expect from Ombeni African Safaris. 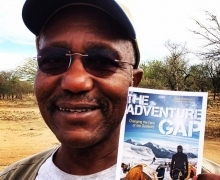 Eliud is a Senior Guide residing in Arusha. 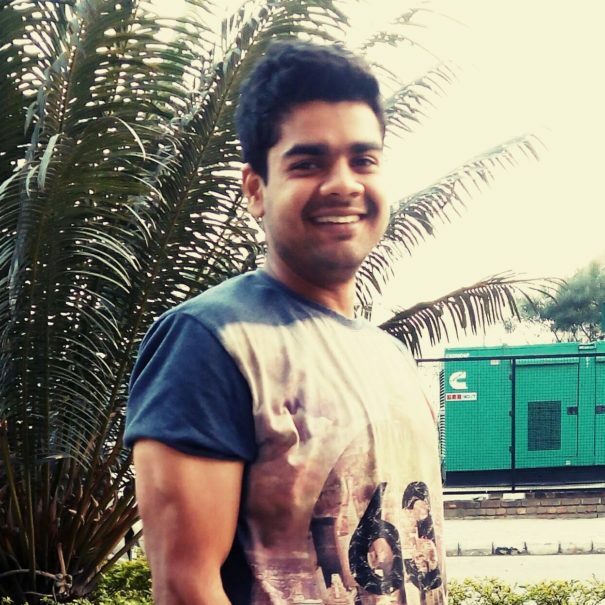 He graduated from the local college studying Tourism Management and contributes to our special event operations. He’s a great communicator and experienced group leader. 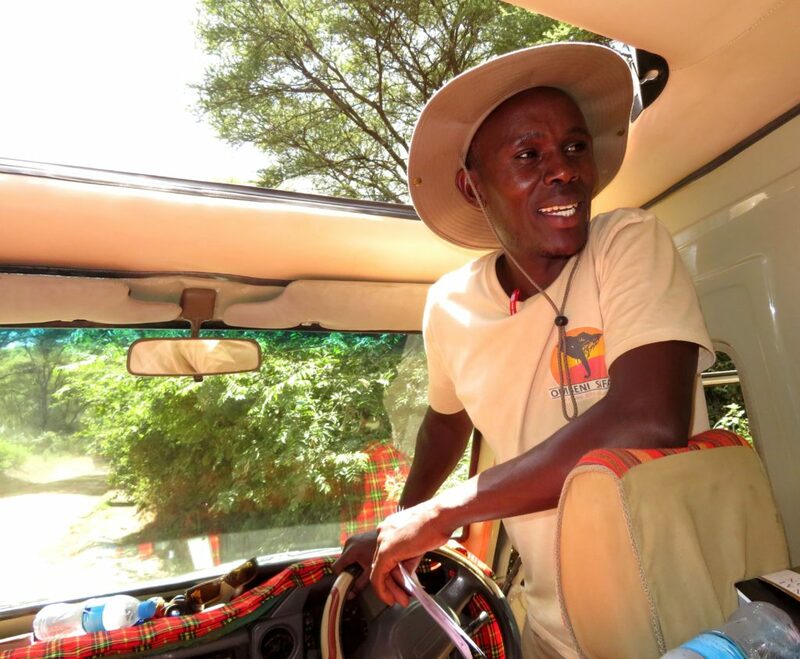 He passes down knowledge to our younger staff and is a perfect role model safari guide. His extensive years on excursion set him apart as one of our most experienced team members with in-depth knowledge of the region and its attractions. 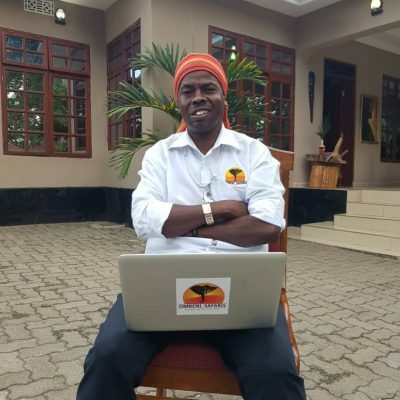 He’s been everywhere in Tanzania and plays an important role in identifying the absolute best destinations. 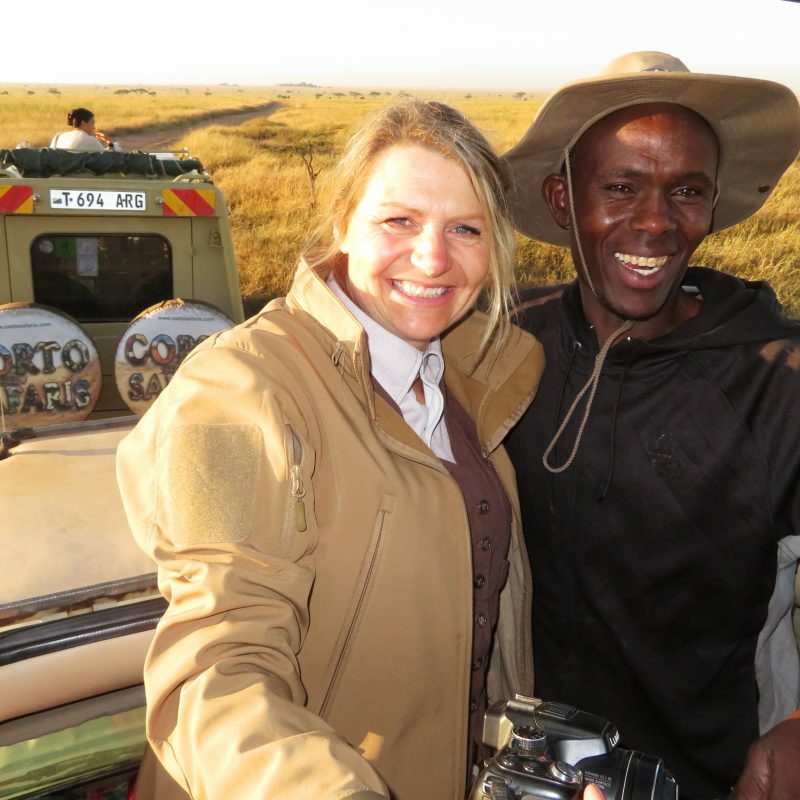 Dr. Ndege is a highly educated and experienced wildlife expert who is highly focused on our areas of travel. 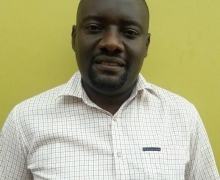 He was awarded his PhD from the University of Dar es Salaam and is actively involved in many projects pertaining to Tanzania’s wildlife reserves. 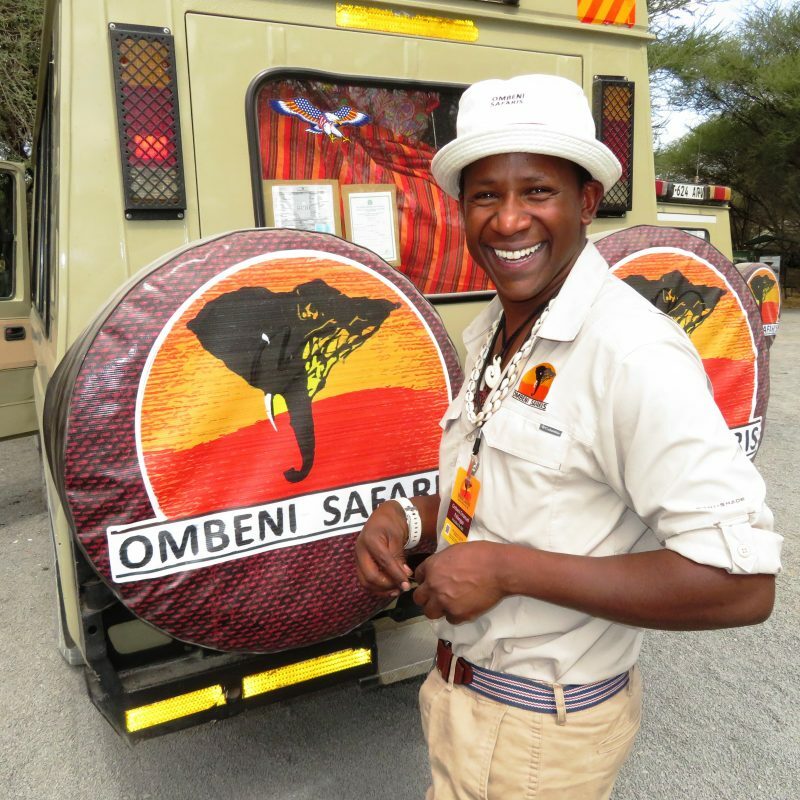 At Ombeni African Safaris, he serves as a Special Events Director on our team, addressing groups with the highest possible level of knowledge. 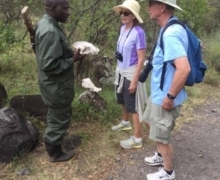 His exceptional communication skills, combined with his in-depth knowledge of birds, land mammals, geological sites and history provide our special events groups with unmatched comprehension of some of the Earth’s most unique attractions. 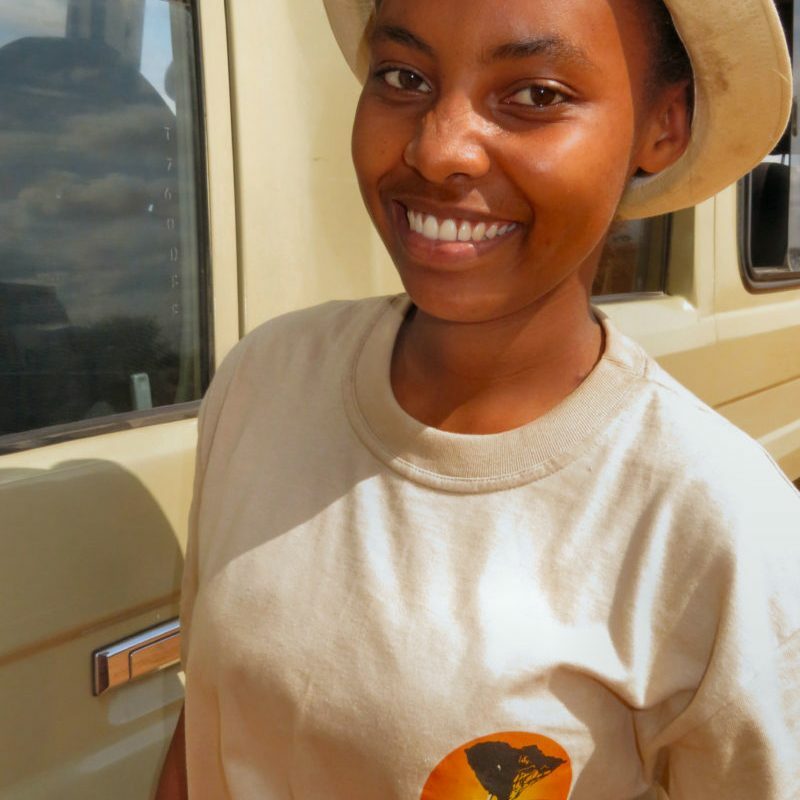 Pokea is our Tanzania Safari Director and manages all ground operations in Tanzania. He keeps everything going smoothly and works closely with our USA office team to accommodate guests’ special requests. 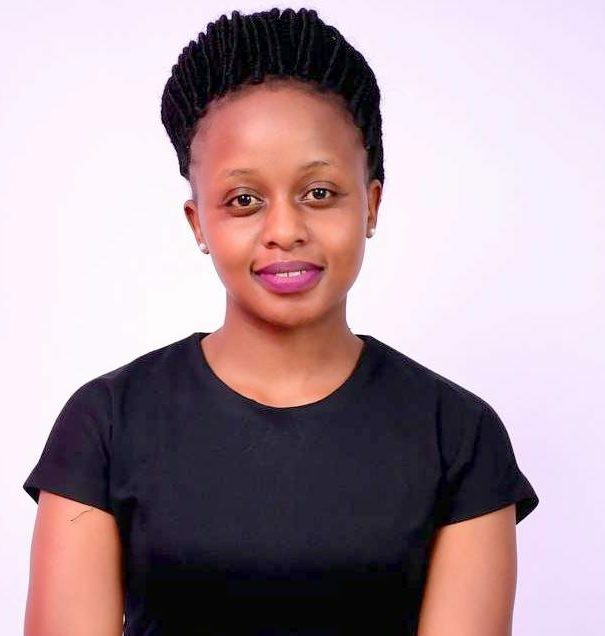 He studied hotel management at Arusha College of Tourism and grew up in Mount Meru. 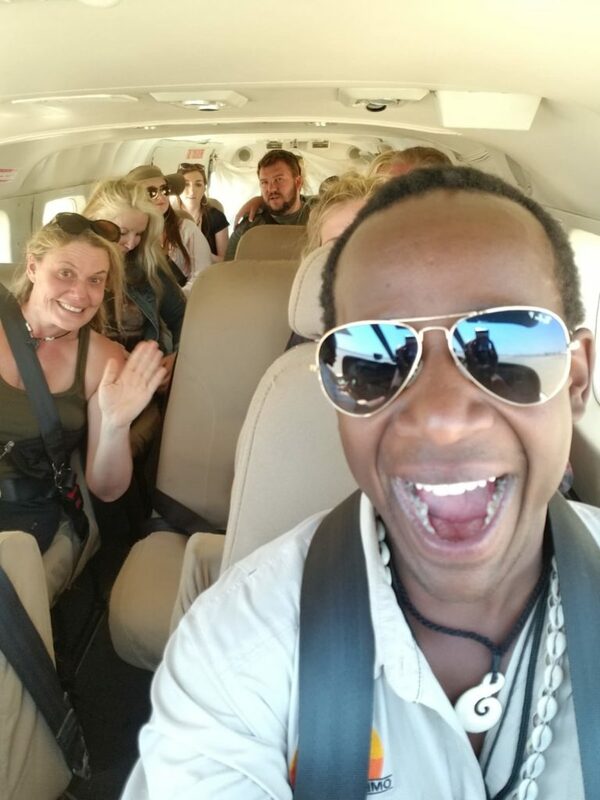 His education and experience in the local safari industry make him extremely knowledgeable, and on top of that, his uplifting positive attitude is exactly in-line with our company’s vision. He leads by example and is a great boss. 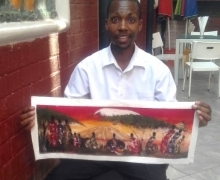 Lesse is a unique individual who grew up in the rural town of Mount Meru and moved to the bustling metropolis of Dar Es Salaam where he studied tourism at the local university. 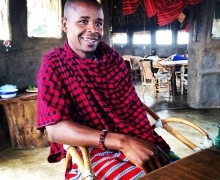 He belongs to the Maasai tribe and is our Maasai Cultural Expert. Guests who engage in cultural exploration will enjoy the day with Lesse, teaching them traditions such as spear throwing competitions. 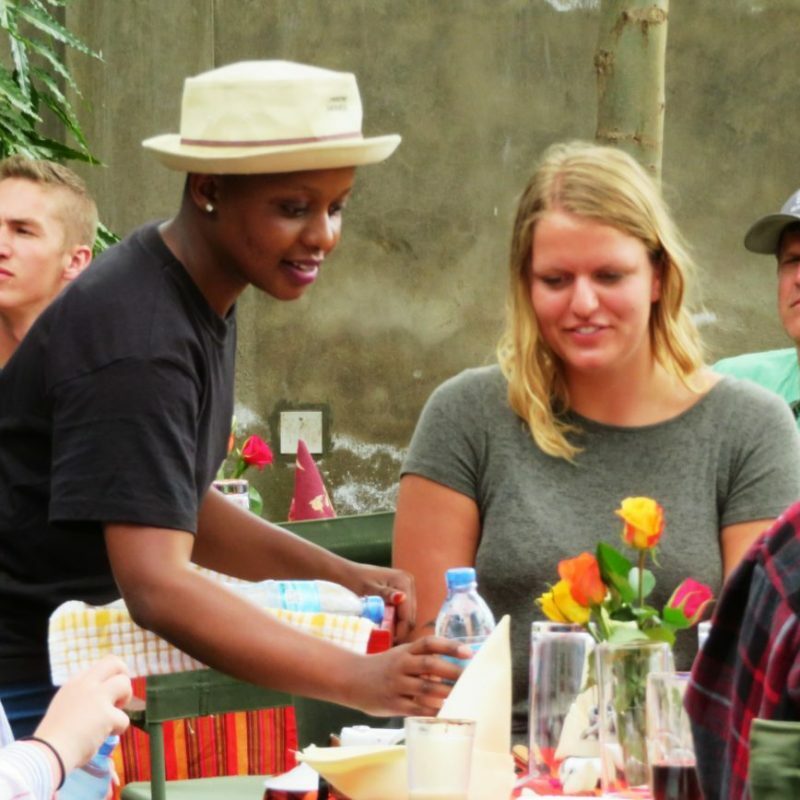 Our guests often ask if they’ll be warmly welcomed by locals, and what we do to ensure this. For us, the solution is simple: send Lesse. The locals respect him and look forward to his tours. “My tours are very personal because we have family, often my own family, running operations. 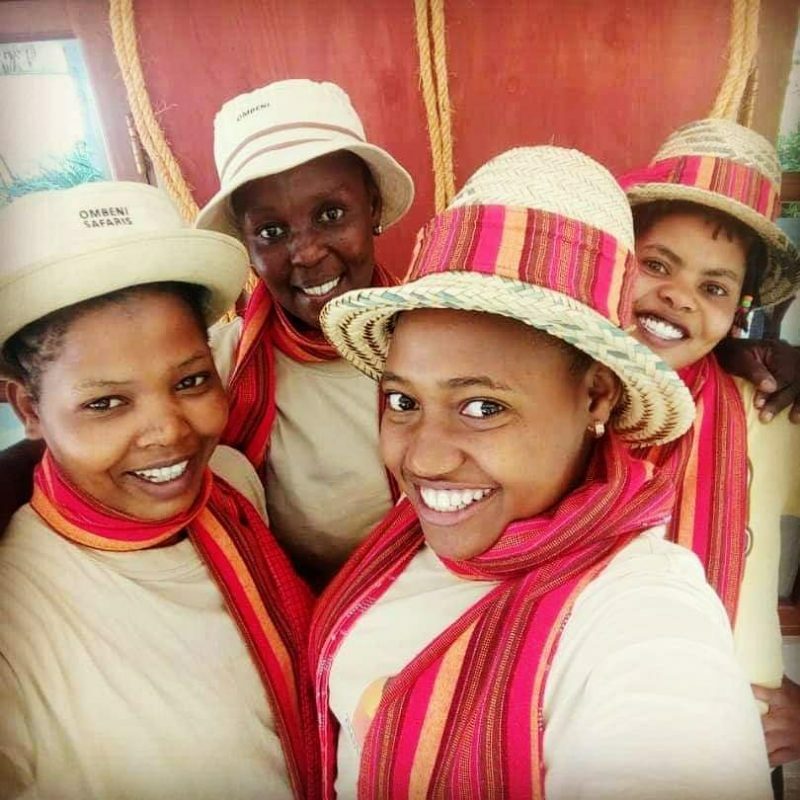 And we really get to know our customers so closely they become like family, too,” says 31-year-old Ben, who started his company at only 19 years old after graduating from Nairobi Institute with a conservation, tourism and hotel management degree. Although fate led him to permanent residency in Wisconsin after meeting his future wife in a Tanzanian café (Jessie, an American-born wildlife ecology student studying abroad), you never fully appreciate home until you leave it—and Ben’s love for Africa only grew after leaving in 2007. So has his business, along with a desire to share his successes with the villagers he left behind.